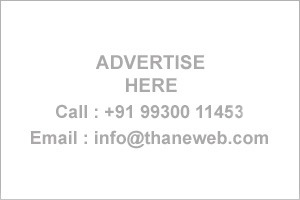 Thane Business Directory - Find list of Dentists in Thane, Mumbai. 70-N3, Brindavan Soc., Near Castle Mill, Near Golden Dyes, Jn.Thane West. Shop No. 6, Shubhlaxmi CHS, Shreenagar, Wagle Estate,Thane West. Life Care Hospital, Vedant Complex,Thanme West. Shaligram House, Opp. Old Municipal Office, Station Road Thane West.